Based in Oceanside, California, North Coast Financial provides Carlsbad hard money loans (private money loans) to real estate investors and property owners and has over 37 years of hard money lending experience. North Coast Financial’s broker/owner has provided financing for over $800 million in California hard money loans since 1981. North Coast Financial provides many different types of Carlsbad hard money loans including cash out and refinance loans, hard money purchase loans, fix and flip loans, estate and trust loans, investment property loans, distressed property loans, bridge loans, construction loans, reverse mortgage refinance loans, hard money loans for primary residences and other Carlsbad hard money loans with real estate as collateral. North Coast Financial are Carlsbad hard money lenders (private money lenders) who provide hard money loans for multiple types of property including single family residence, multi-family residence, commercial, land and industrial. Contact North Coast Financial now to inquire about a Carlsbad hard money loan. North Coast Financial provides cash out and refinance loans in Carlsbad, California. Refinance loans are used to obtain a lower interest rate or to secure a longer loan term if the current loan is coming due. Cash out refinance loans are used in situations where the borrower wants to pull equity from their existing property and reinvest it in another project. To apply for a Carlsbad cash out refinance loan contact North Coast Financial now or visit our Cash Out & Refinance Loan page for more information. North Coast Financial are experienced bridge loan lenders providing Carlsbad bridge loans. A bridge loan is a short term loan provided to a borrower until they are able to obtain permanent financing. Contact North Coast Financial now to inquire about a bridge loan in Carlsbad or visit our Bridge Loan page for additional information. 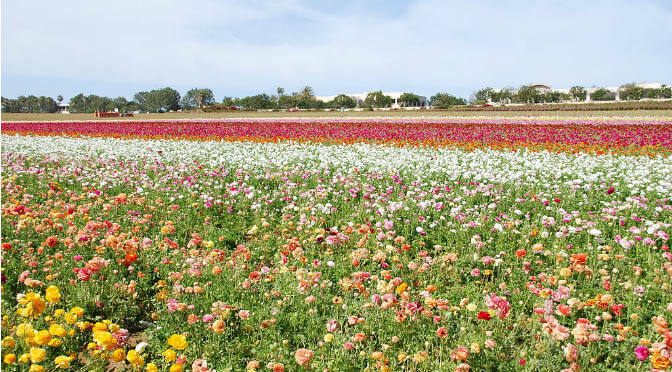 Home of LEGOLAND California, The Flower Fields and the country’s largest desalination plant, the city of Carlsbad is a beach city tourist destination. Known as “The Village by the Sea”, Carlsbad has a population of over 112,000 and was incorporated in 1952. 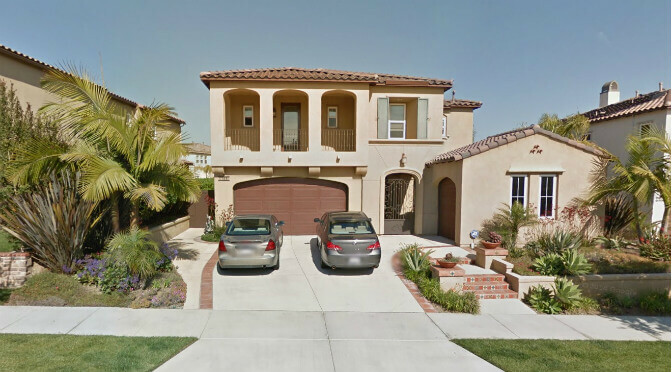 North Coast Financial provided financing for a hard money fix and flip loan in Carlsbad, California. The loan amount was for $380,000 and was secured by a single family residence. 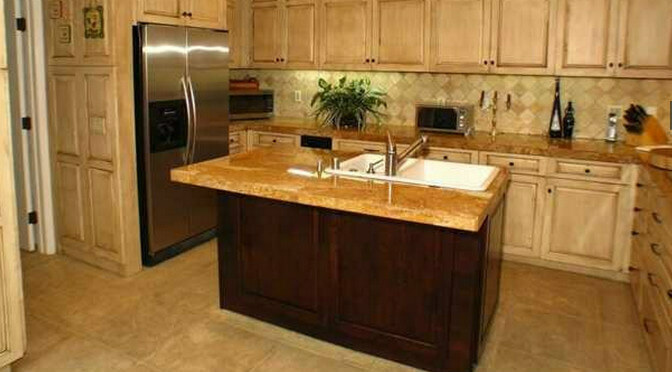 North Coast Financial provided hard money financing for a purchase loan in Carlsbad, California. The loan amount of $600,000 was secured by a single family residence. 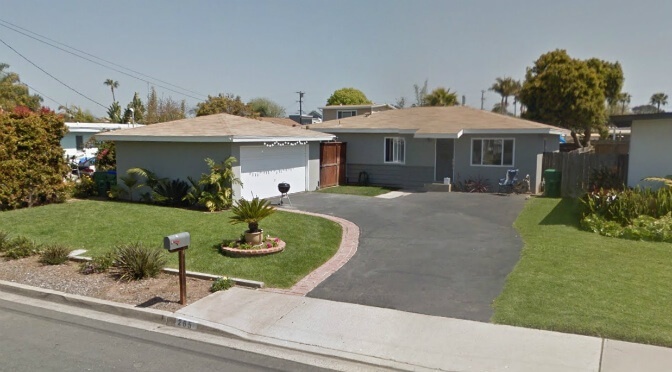 North Coast Financial provided financing for a hard money refinance loan in Carlsbad, California. The loan amount of $80,000 was secured by a single family residence. 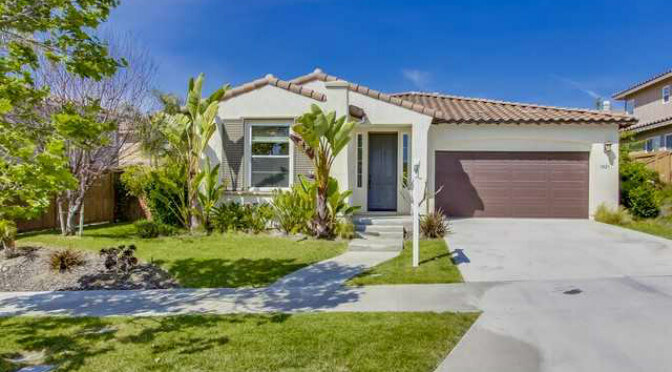 North Coast Financial provided funding for a hard money refinance loan in Carlsbad, California. The loan amount of $90,000 was secured by a single family residence.